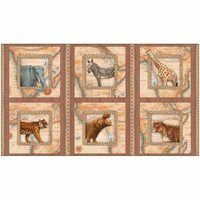 From Tina Higgins Designs, the Out of Africa collection features images of safari animals, maps, and compasses. 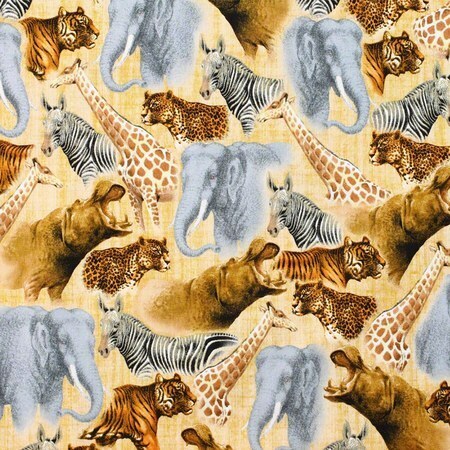 Elephants, cheetahs, giraffes, zebras, tigers, and hippos in an exotic collage. 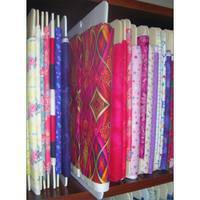 Decorate your home with throw pillows, wallhangings, and quilts. 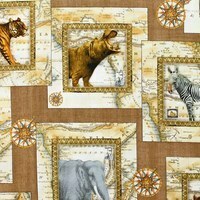 An ideal companion to any print in the Out of Africa collection.